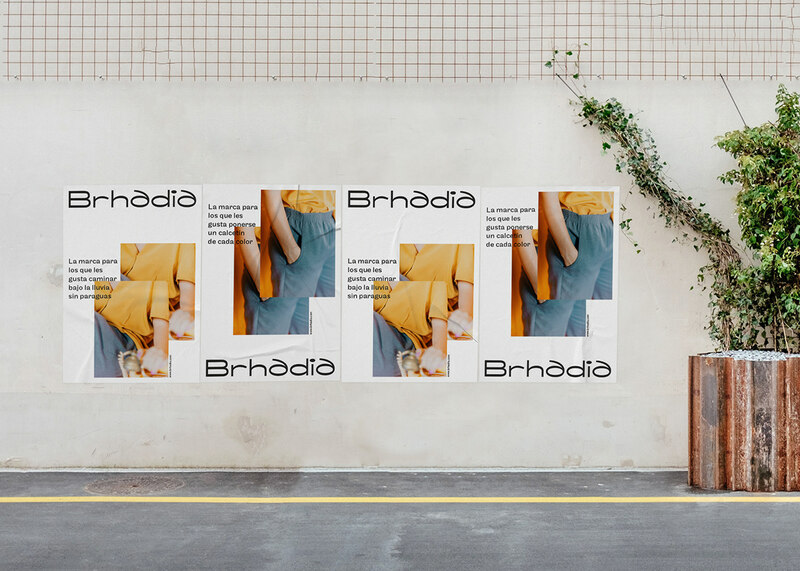 Thank you for visiting this project! 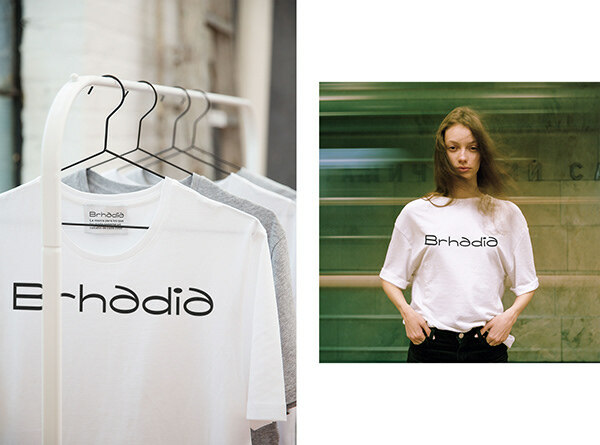 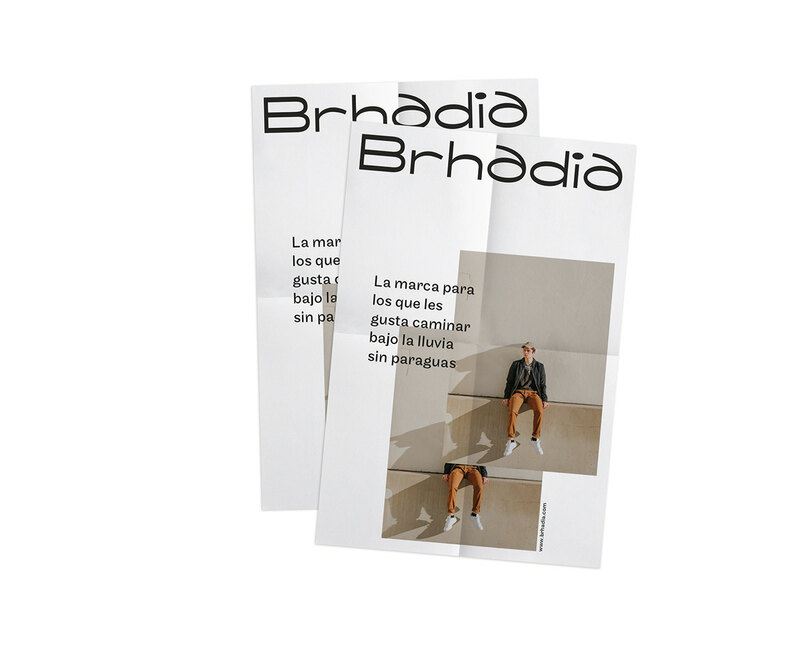 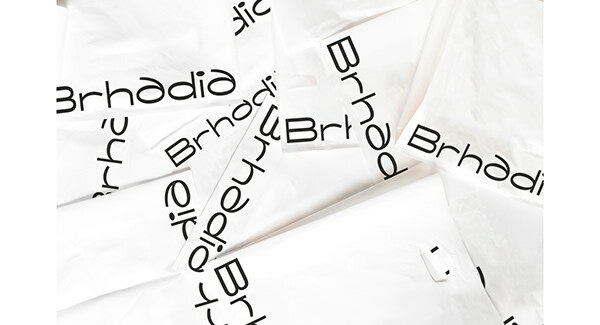 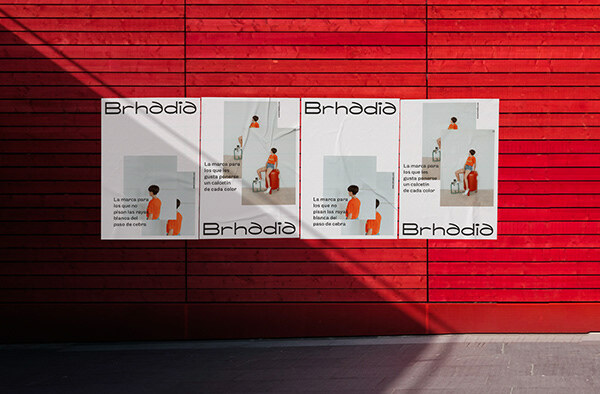 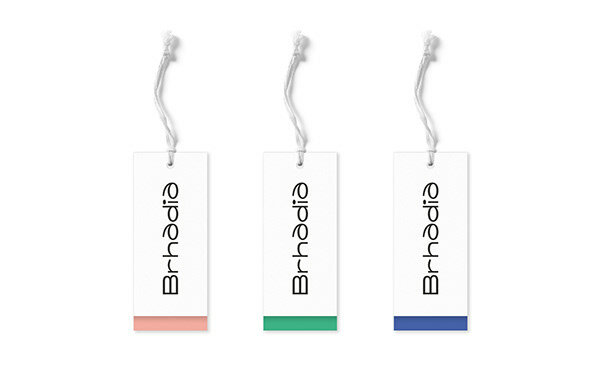 Brhadia is the clothing brand for those who like to move off the path or put on a sock of each color. 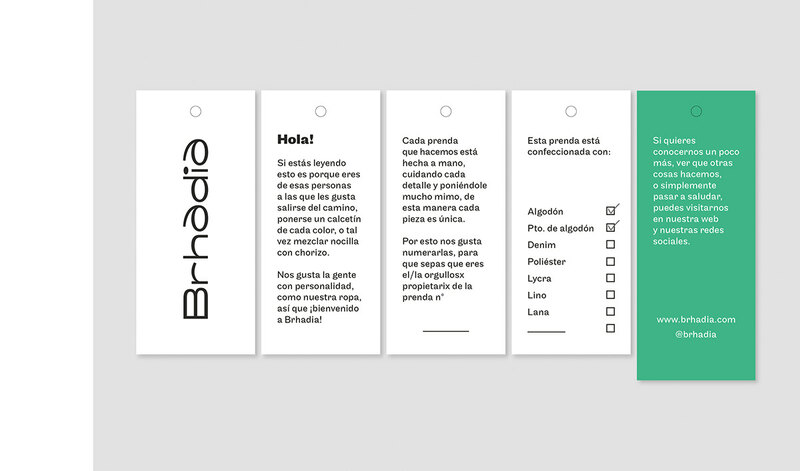 For those with personality.